As the holiday season comes to an end, prudent holiday homeowners should be preparing their second homes for the winter. • Turn off the utilities: Turn off the water and gas, and unplug all electronic devices. If your home has an electric heater, set the temperature to at least 12 degrees Celsius. • Winterise the home’s pipes and exterior: Ensure that all the waterlines are drained and the pipes are properly insulated. Inspect the seals around windows and doors for any leaks, and have the gutters inspected and cleaned. • Lock up valuables: Perform maintenance on vehicles before securely locking them away. Additionally, store any valuables away from windows. • Schedule lawn maintenance: Have any nearby trees trimmed, any garden tools securely stored and the lawn mowed. • Activate security devices: Make sure the home is fitted with security devices such as alarms and window locks to deter theft. Even diligent seasonal maintenance will not protect your home from all potential risks. The best way to protect your holiday home through the colder months, when occupancy is likely to be lower, is by purchasing bespoke insurance. However, according to industry research, about one-third of UK holiday homeowners have the wrong insurance—mistakenly believing that a main residence policy will cover their holiday home. 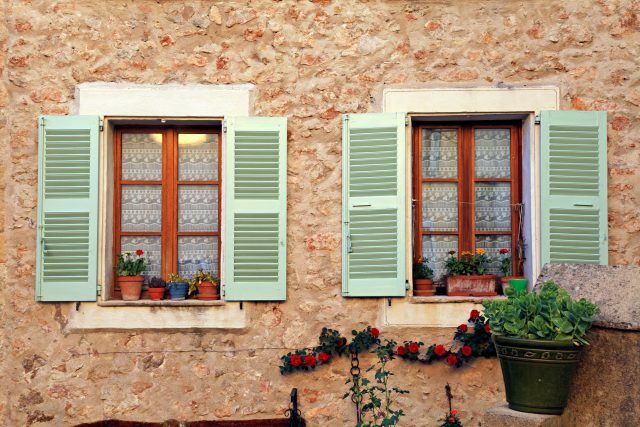 Most home policies do not include cover for holiday homes and deem them as too risky, since owners leave them unattended for months at a time, exposing them to theft, damage, potential loss of rental income and more. • Building insurance: In addition to the main property, this provides cover for outbuildings, swimming pools, tennis courts, etc. • Contents insurance: This provides cover for the personal effects of your home. • Liability cover: This provides cover in the event that a guest, gardener or seasonal tenant is injured on the property.